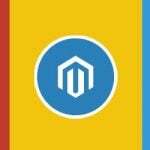 M-Connect Media is an eCommerce development company whose fundamental principle revolves around serving its clients and solving out their problems through unmatchable solutions. M-Connect is known to append wheels to the traditional businesses, and when needed, it gives an accelerating push to its clients through its final guidance. They analyze the latest trends of the eCommerce businesses and implement each one of them, but what sets them unique from their competitors? They not only examine the trends but also discover the new trends. 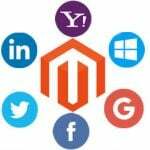 The great formulas to the intricate problems, vast reach, and gleaming goals (the three G’s) of M-Connect Media help it to persuade several eCommerce clients of great industrial backgrounds. But what makes M-Connect a particular organization? Its ability to lend support to the emerging visionaries. Such support makes it a tremendous and idiosyncratic builder of this era. Synchronous hard work and zestful curiosity to give something new to the globe have helped a company to evolve set of rusty codes into robust extensions. The group insulated from any compromises. Hence, it has resulted in developing 70 additional modules. An elementary knowledge is enough to handle these easily-installable extensions. Last time when I searched for a product in a branded store, I had to go through 2764 products ONLY. It not only pushed me into a convoluted situation but also compelled me to abandon the cart. Do you want your customers to leave the store similarly? 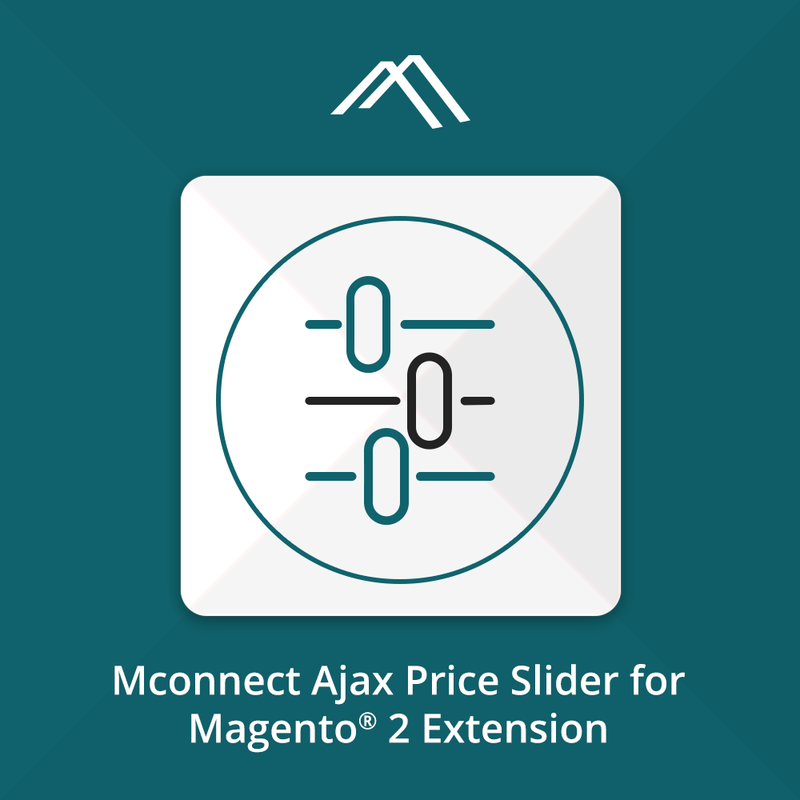 If no, use AJAX price slider extension for Magento 2. This layered navigation price slider extension saves the tremendous time from the customers and lets them filter the products based on their requirements. 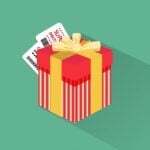 This extension funnels down with Ajax loading effect. Hence, the natural filtration. 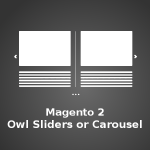 Allow you to enable price slider at Magento 2 storefront. Helps in setting the price slider for selecting the price range. Makes filter more natural for the products with Ajax without page load. Display error message for out of range price input. What do we do when we travel to some unfamiliar area? We navigate the map on our phones/internet and try not to lose our spatial dimensions. 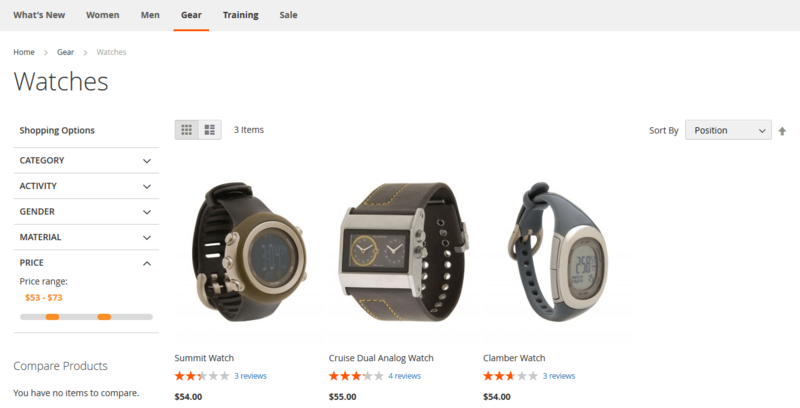 Similarly, anyone who’s visiting our websites and is unfamiliar with it would want maps to help it navigate the store. AJAX price slider would prevent your customers getting lost in the pool of products by filtering the custom price range.